MILE-a-Minute, Giblets and Gravy a quilt block by any other name. Straight Setting Mile a Minute Blocks / foundation peiced. These are MILE A MINUTE BLOCKS made a couple of years ago by my daughter when she was pregnant with my grandson. 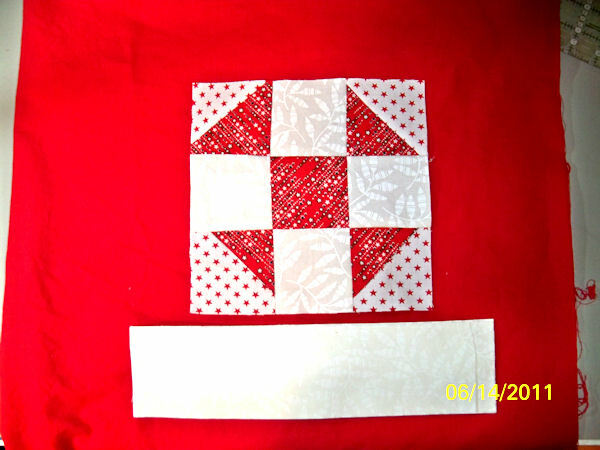 She was just learning to sew and said she liked the mindless and forgiving sewing of these blocks. She just took scraps / strings and added them using the sew and flip method, until the block was big enough to square up to a consistent size. If you looked at the inside you would see that her quarter inch needed working on. She does much better now then she did then. 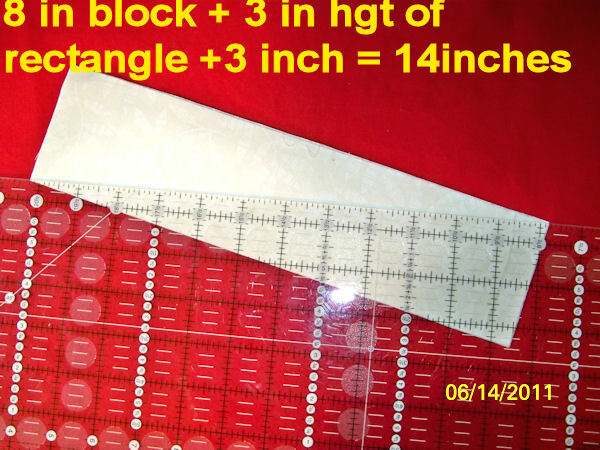 I sewed on sashing around the blocks to get them to 11-1/2 inches in size. I am currently trying to decide whether I should stagger the blocks or have them line up in a traditional straight setting. WHAT DO YOU THINK? I finally finished my THE FABRIC TALKS TO ME QUILT. I mitered the corners, this is only the second time I have ever mitered corners. 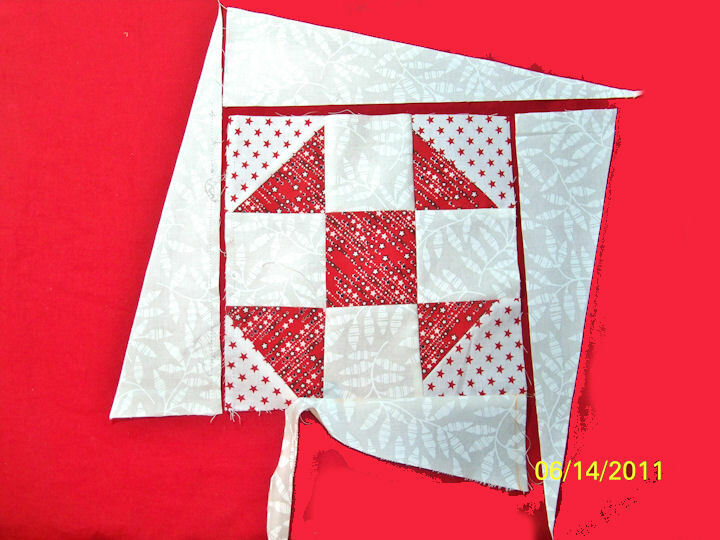 I used a hand applique method that was featured in an old article in QUILTER’S NEWSLETTER. I think I did a okay job of it. I definitely will do this technique again. It is currently at the long arm quilters. My podcast will be late. I find I can either sew or I can podcast but trying to do both does not work well. 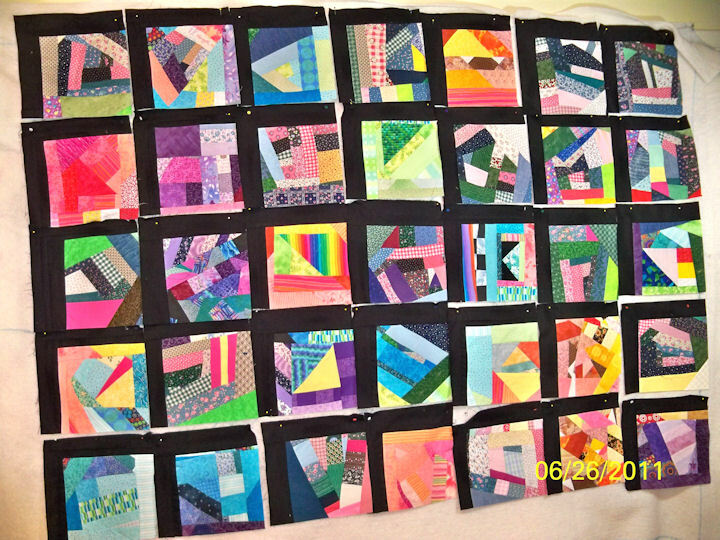 I have received 75 blocks and have included them in 3 in progress quilts. 1/ Girly, Bright fabrics with lots of florals and a lot of pink 2/ I Spy Boy quilt with all kinds of sport and masculine novelty prints. 3/ Gender Neutral Quilt that has brights but novelty prints are gender non specific. 4/ Red, white and Blue Patriotic. I am hoping these will be assembled at the July sewing camp I am trying to set up. Still waiting for confirmation from the hall manager. 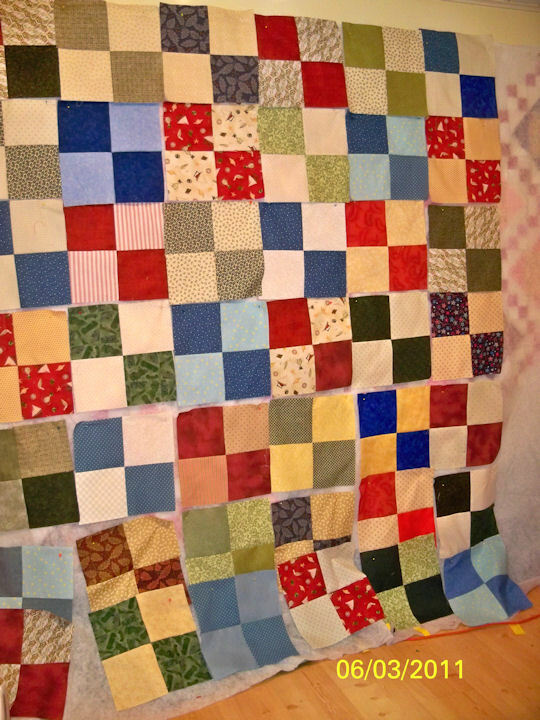 If you would like to send in FOUR PATCH BLOCKS ( 12-1/2 INCH) to donate to the Whaley House Quilts, I am still in need. I will re-post the link to the directions. I posted episode 19, my charity quilting diary…. I also got my second batch of charity FOUR PATCH BLOCKS. I am gratefully thanking everyone who has sent me blocks. It is so much fun to look at all the different fabrics and planning what quilt to put them in. Thank you all again. Great Blues and White/ Neutral blocks that are already in a quilt for a boy. 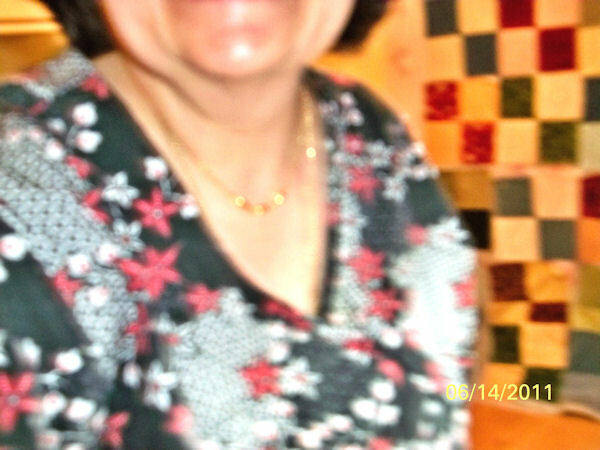 Karen W from Springfield Mo….. If I wrote a better pattern… you would not have made the mistake. 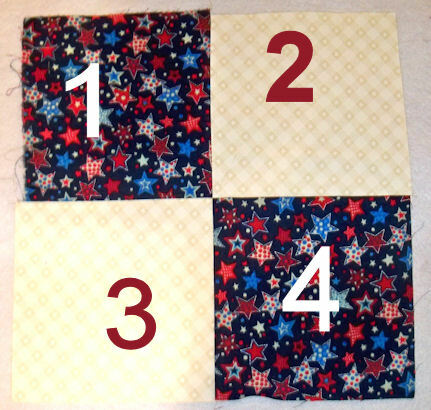 Your first set of blocks were taken by one of the ladies and they now live in a four patch border… worked out great. YOUR second set of blocks are going into the girly bright quilt. Love the crazy cats…. Looks like something I would draw! Love the doggy print you picked… so bright and cheerful…. Some of the blocks will go into the bright girls quilt and some will go in the eye spy quilt. I also love the colors you matched with them… so bright and cheerful. I am having a hard time keeping track of how many and what number of podcast I am posting… has to do with my general computer disorganization. I think I forget because I podcast on any one of three computers. Which ever computer is available when the podcasting muse hits. Anyway I think this is actually podcast 21. 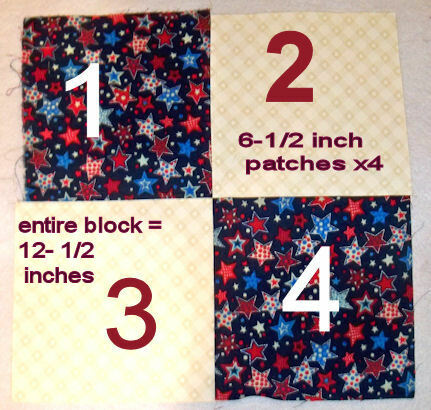 Repost of Clarification of FOUR PATCH BLOCKS …. The patches should be 6-1/2 inches each…. YOU need four patches…. Sew two together on the top and two together for the bottom. Then sew them together. The finished blocks should equal 12-1/2 inches and will be squared up before we sew them together. Just got word we have 6 quilt tops ready for quilting. 3 quilted tops being bound right now. We need 23 girl quilts and now 26 boy quilts as they got some new residents. So far most of the donated fabrics are floral/ girl style quilts. This is a wall of FOUR patches made by a girl scout troop. They made enough for two quilts. I took the one with somber colors and they are going to finish a quilt with very bright girl colors. Thank you for your response to my plea. 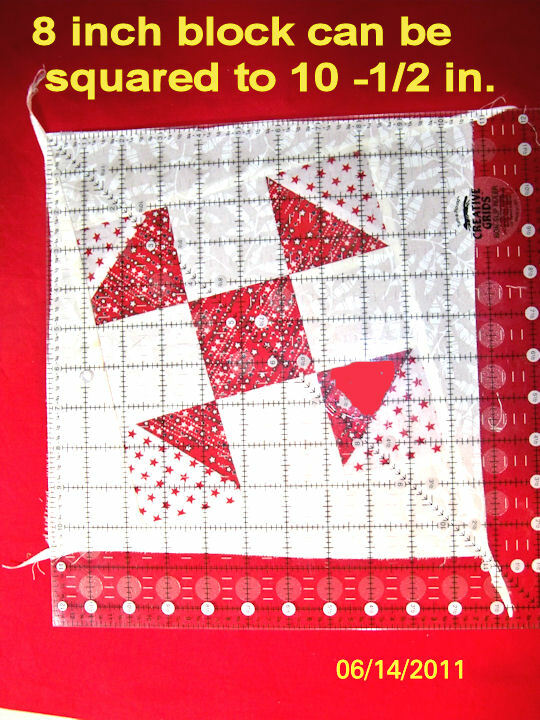 Quilting Stitches and Sew ON:This is a great blog in English with a little Spanish thrown in. Pam at HIP TO BE SQUARE gave me a great idea. 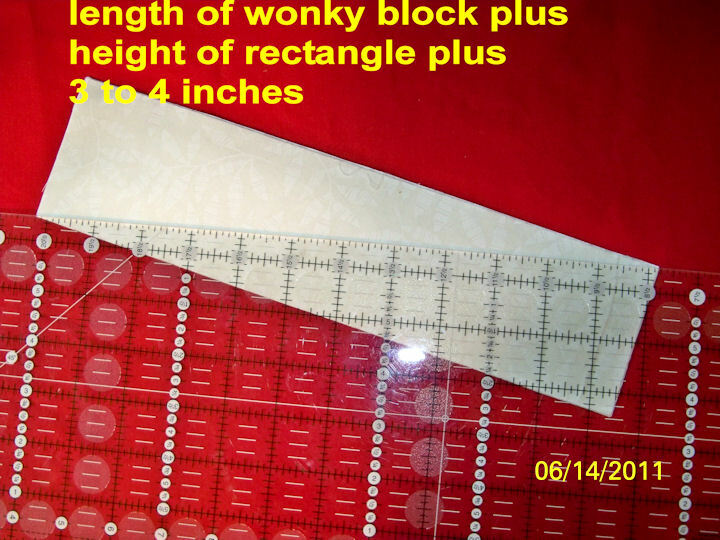 If you do not have the time to make the blocks just send me 6-1/2 inch squares and we will sew them into blocks. My goal is to get patches for the quilt from across the internet to let the kids know there are people who care. Christmas in June …. Thank you for the blocks you have sent…. Joan D of Timmons, Ontario .. Some lovely neutrals and blue and white. I have a lovely quilt this will go into probably for an older girl as the fabric was so pretty. 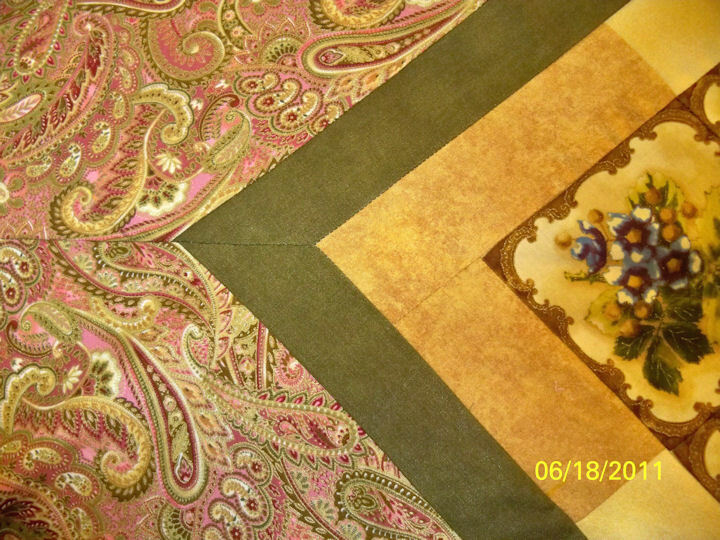 Judy B of Love land Colorado… pretty florals, pink and purple. These blocks were taken to go in a sweet girly quilt. I just about fell out of my chair when I saw the envelope saying Switzerland. Some really great novelty blocks that will look great in and I, Spy Quilt. I loved the pandas. My quilting buddy wanted to swipe the kitten and puppy squares for herself but I beat her off. I loved the jet planes and truck squares and so did my 3 year old grandson. 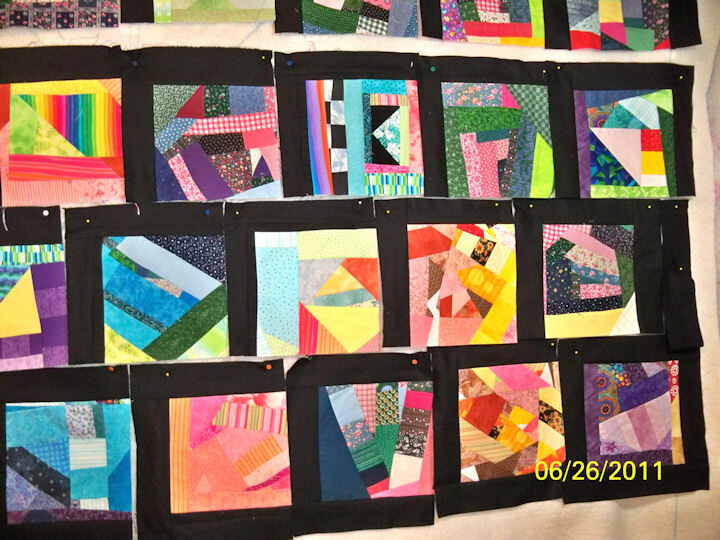 Your blocks are already being added to a quilt in progress… full of brights and neon colors. I loved the black confetti fabric. Your blocks are going into two different quilts… the orange floral print is matched to a girls quilt. The sweet ABC blocks Four patch is going into a quilt for an 8 year old boy. It is looking like an I spy type quilt for him. Your blocks matched up great with some train, truck and plane fabric and school time prints. All the pink blocks are going in the girly brights quilt I mentioned earlier. And the animal prints and boy blocks are going into the I spy quilt. Our group had so much fun distributing the blocks into quilts that are under production. My but you were busy with your sewing to send so may blocks, it was very nice of you. Loved, Loved, Loved the flamingos and that block went to live in a bright girl quilt. 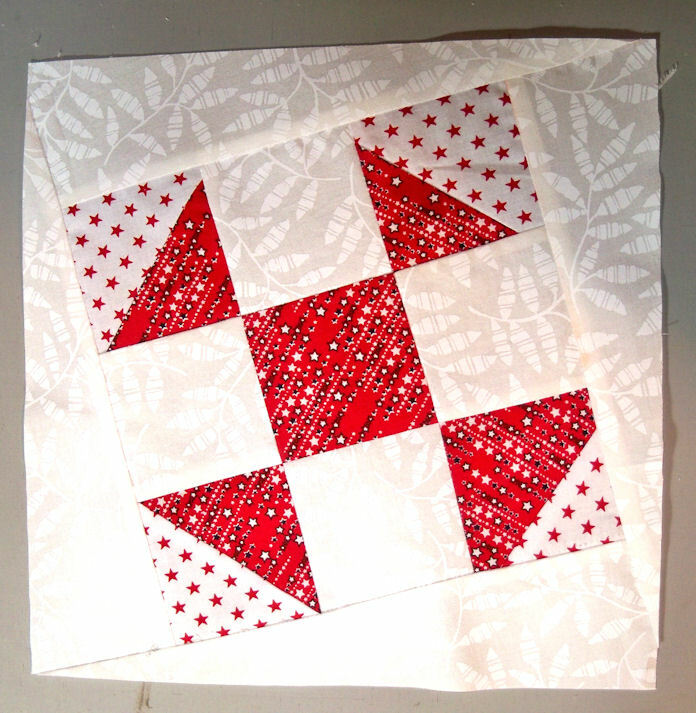 I have decided not to use the disappearing FOUR patch block for all the quilt tops. I proved a little to difficult for the girl scout troop. 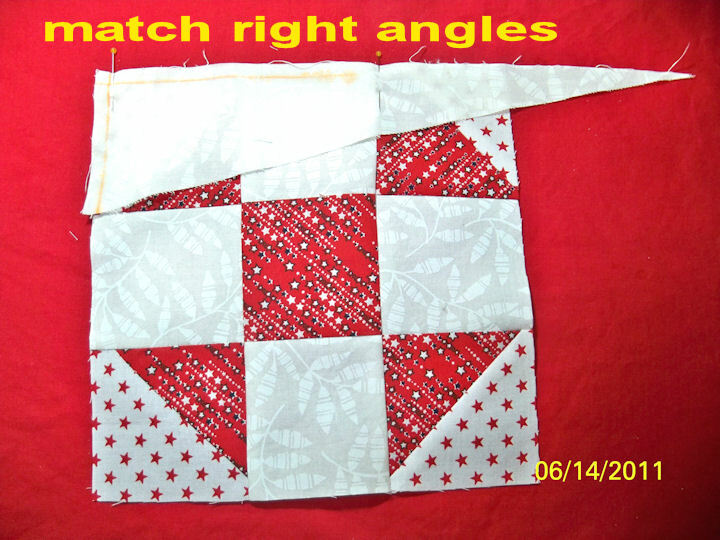 I found a pattern for sashed FOUR patches in a straight setting for the novice quilters. We also are putting the blocks on point in a grid pattern. I found a pattern on line. Block width plus the HEIGHT of the wedge; plus 3 to 4 inches for the length of the rectangle. I used three inches because I had three inch strips. If I had to do this again I would use a larger rectangle, probably FOUR INCHES. I think it would have resulted in a larger block that allowed better squaring up and a better tilt. I actually used 13 inches x 3 inches for my wedges because I used left overs from other projects. If I repeat this technique in the future I would make my wedge longer using the 4 inch from the formula. 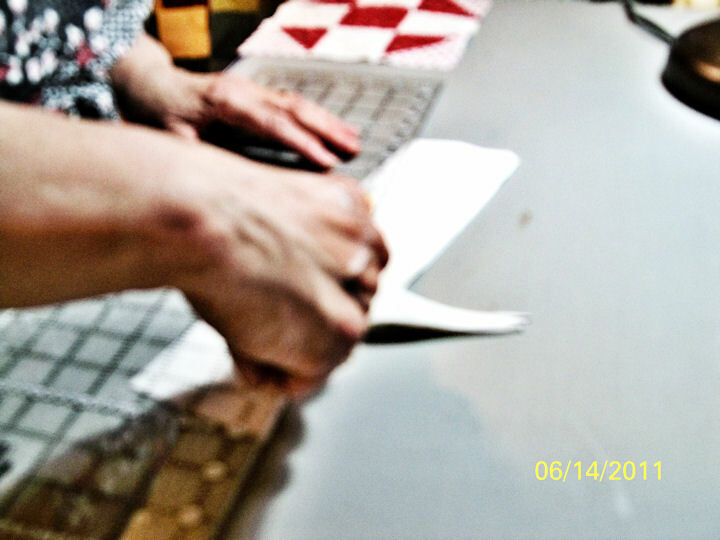 Cutting the wedge on the diagonal; my grandson took the picture. Stack your fabric wrong sides together. YOU will need 4 rectangles but you make two sets wrong side together and stack them on top of each other. The wedge is cut on the diagonal. 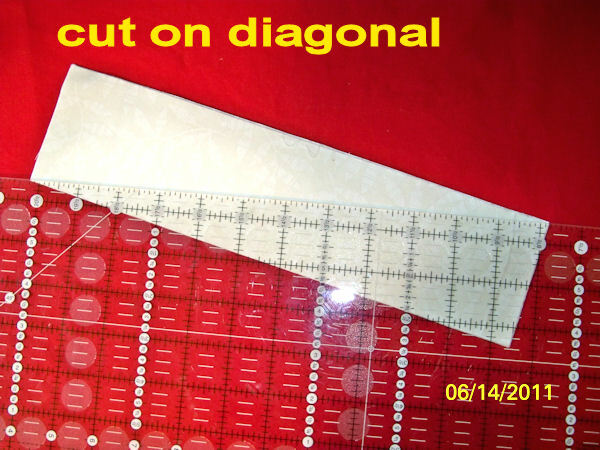 Cut your wedges by cutting on the diagonal of a rectangle. Match your 90 degree angle wedges. ONE set will be for a right tilt the other for a left tilt. Once your wedges are cut; sort them placing like 90 degree angle on top of each other. One set of wedges will give you a left tilt …. the other set will give you a right tilt block. 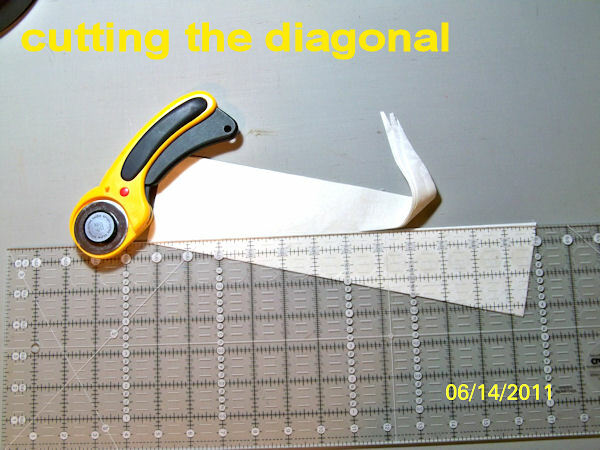 Match the 90 degree angle; then sew the partial seam for the first wedge. Match the 90 degree angle putting right side together. 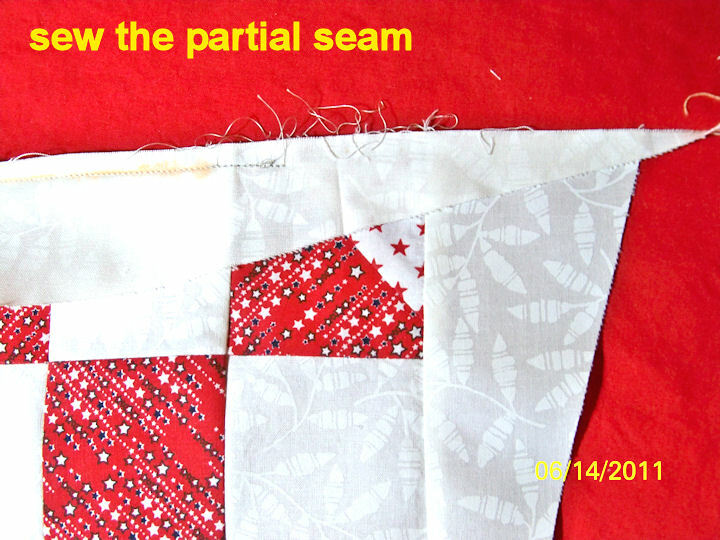 Sew a partial seam starting at the larger 90 degree angle. Leave the last 3 to 4 inches un-sewn. Line up the wedges … Note where the 90 degree angle is. Line up your block and wedges. Please note this is a left tilt block. The right tilt blocks line up differently. I will be making a right tilt block in the future and I will post pictures of the line up, similar to today’s pictures. 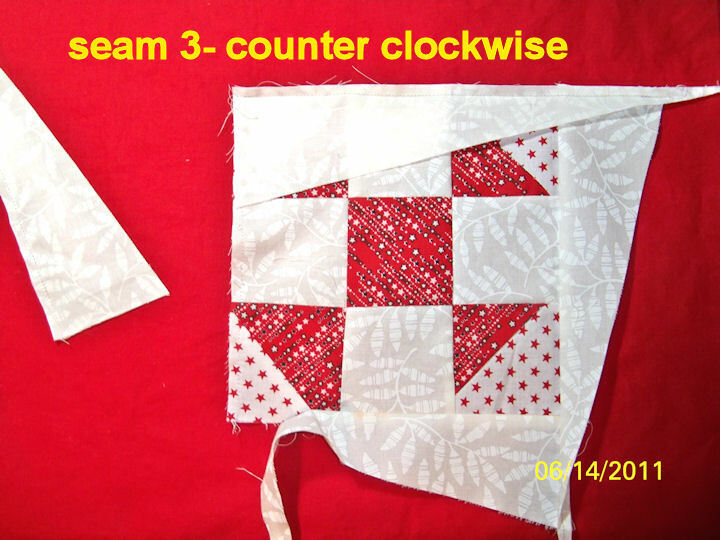 Sew in a counter clock wise pattern. Wedge two is on the right hand side of the block. The wedges are sewn in a counter clock on a LEFT TILT BLOCK. 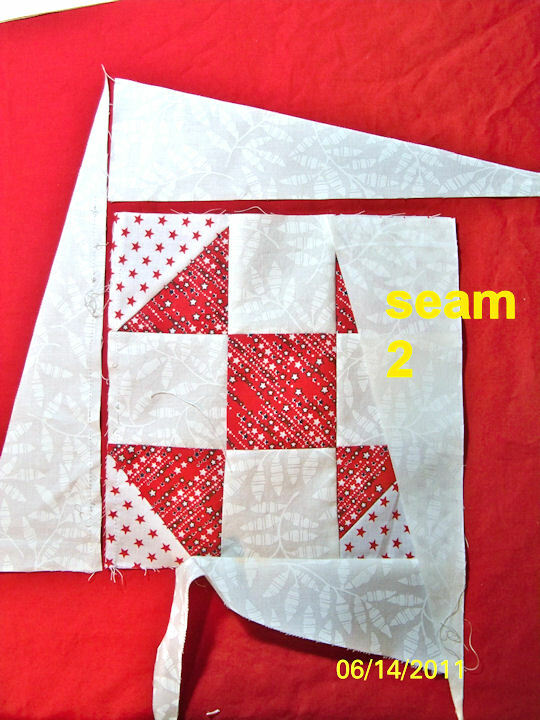 Block two is sewn to the right side of the block. Block three will be sewn on the top of the block; note where the 90 degree angle is on the block and the wedge. PRESS AS YOU GO after each wedge is sewn. 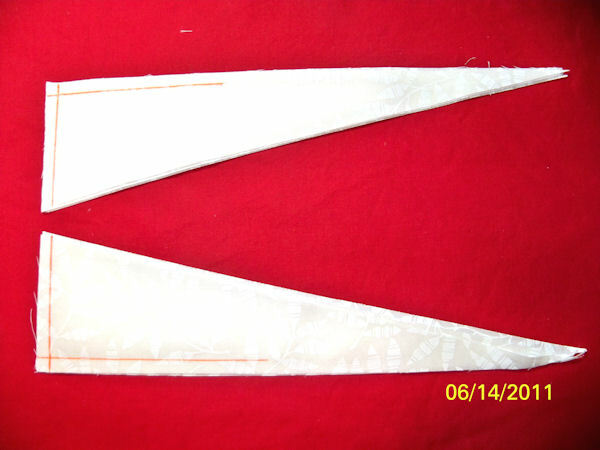 Third wedge is lined up, sewn and then pressed open. 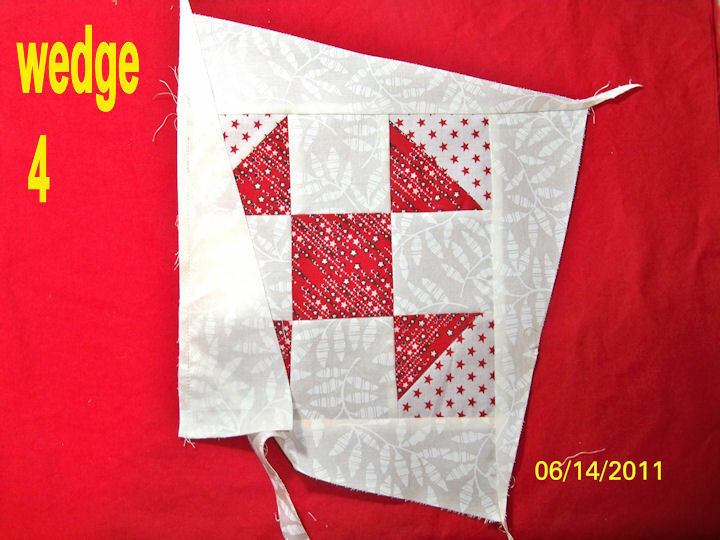 The fourth wedge is sewn on the left hand side of the block. Sewing the partial seam finishes the block. Finish sewing the partial seam then press the block. Once all my blocks are finished for my project, I would square up all my blocks to the same size as they are over- sized. Squaring up the blocks allow for easier assembling of the quilt top. This is my finished block. It measures 10-1/2 inch in size. I will be posting pictures of a right tilt block in the future. Instead of assembling the block counter clock wise; it is assembled clock wise. The 90 degree angle is placed in a different corner. I will be refining the directions in this blog, as it it is 3am and I am getting punchy. If you have any questions leave a comment or email me. This is how my grandson sees me! THROUGH THE EYES OF A THREE YEAR OLD!